Beautifully maintained home on huge cul-de-sac lot with mountain views in every direction! Wonderful split floor-plan with master downstairs, multiple guest suites, office/den and large bonus room/flex space--Bright, open kitchen with island, granite counters and stainless steel appliances looks onto great room with fireplace. Relax in the North facing back yard all year long--a gorgeous pebble-tec pool/spa and fire pit are perfect for entertaining. The inside also features a spacious loft area, huge laundry room and generous pantry. 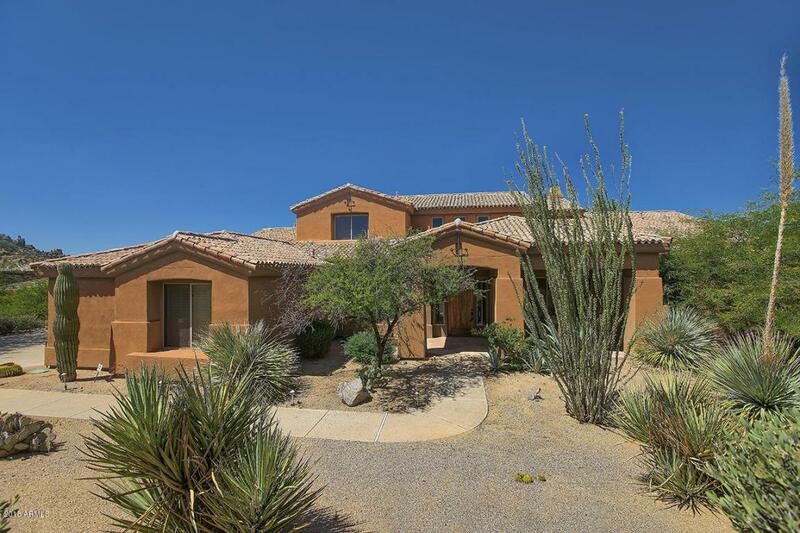 10' ceilings in most areas, vaulted ceilings at great room and family room; ceiling fans for energy efficiency; shutters on South facing windows; The garage has epoxy coated floors & built-in cabinetry. 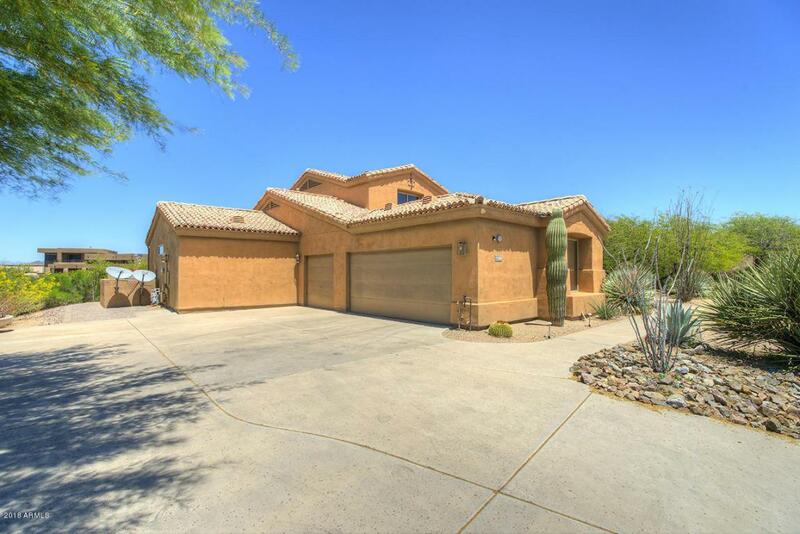 Desert Summit is gated and nicely situated in Scottsdale.New water heater installed in 2016. See document section for complete list of improvements. For hiking enthusiasts, Pinnacle Peak is just a few minutes away and there are also several mountain biking trails nearby. In the Pinnacle Peak area, there are several wonderful restaurants along with shopping opportunities off Pima Road. 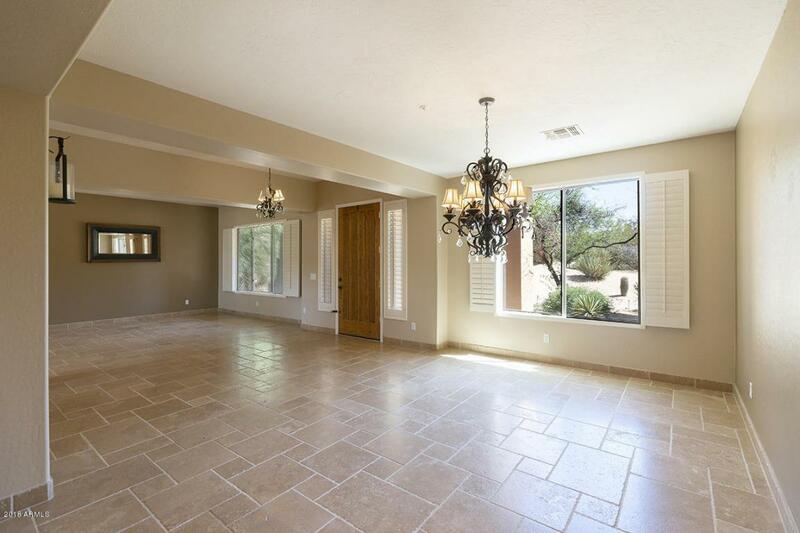 The owners have priced this incredible home very competitively--if you're looking for a spacious and well kept home in a gated, North Scottsdale community, look no farther! Listing courtesy of Luxe Real Estate Group.